The Twilight by INTELLIbed is the first mattress in the INTELLIbed Luxury Collection. Featuring a plush layer of Gel Matrix™ on top of individually-wrapped pocket coils, this bed provides pressure relief like you’ve never experienced, while still offering outstanding support. 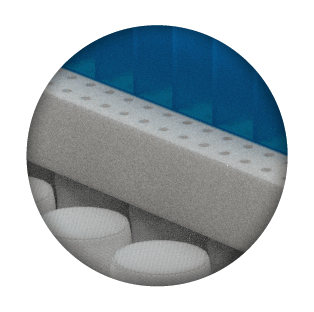 A CertiPUR® high-density foam layer between coils and Gel Matrix ensures a healthy and durable bed that you will love for a long time. Try it for 60 nights* with use of complementary mattress protector. The Twilight by INTELLIbed is a great place to start if you've never experienced the amazing feel of Gel Matrix™. When you lie down, you'll immediately feel more support than you've ever felt on a bed. It pushes back in all the right places, but gives where there are pressure points. Unlike the other models in the Luxury line, there is little by way of top comfort layer—you're right on top of the gel. If you like the feel of comfortable support without a lot of fluff on top, this is the mattress for you. Twin XL: 38" x 80" x 14"
King: 76" x 80" x 14"
Cal King: 72" x 84" x 14"
While we are more than confident that you will LOVE your new INTELLIbed Twilight, we understand that it's a little scary to purchase online—especially a high-end bed. That's why we offer a 60 night sleep trial and include with your purchase a complimentary Five 5ided Smooth Mattress Protector—a $80 - $132 value. If you decide you want to return your INTELLIbed Twilight mattress within 60 days, you can. Here are the rules. Please read carefully. 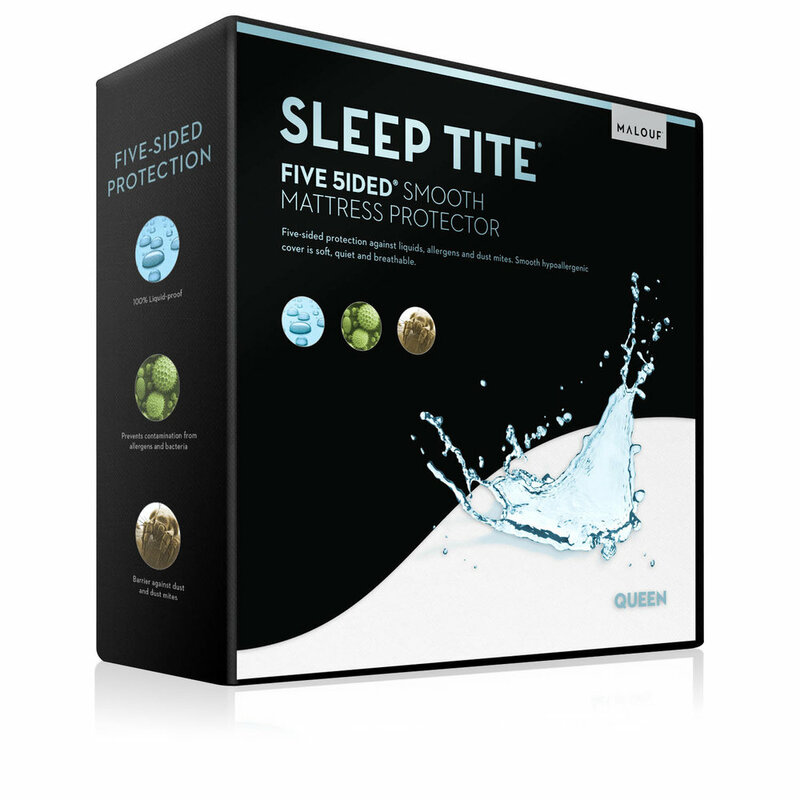 Buyer must use the included Sleep Tite Five 5ided Smooth mattress protector every night of the trial period. This protector will ensure that if you want to return the mattress, it will be in new condition. No returns will be accepted without use of this protector. If you do return the mattress, you can keep the protector as our gift. Once we have the mattress here at our store, we will inspect it. 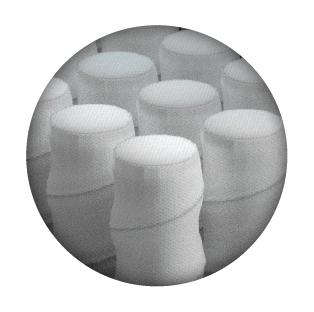 If it is clean, and it is apparent that the buyer used the provided mattress protector, we will issue a full refund for the cost of the mattress.